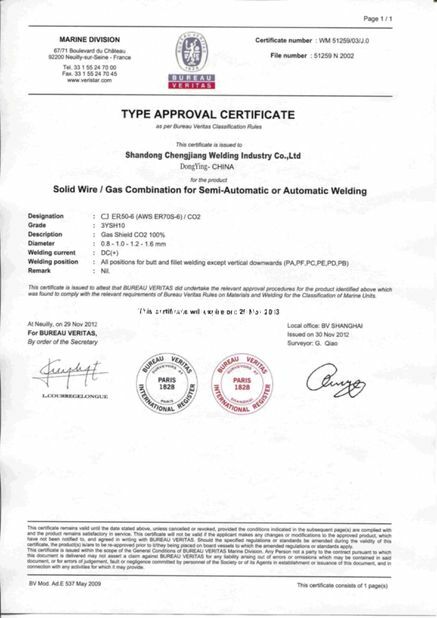 Shandong Chengjiang Welding Industry Co. Ltd. was founded in 2011, integrating R&D and sale. 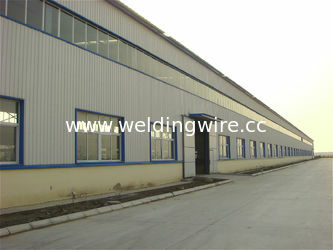 Our company covers an area of 73,300 square meters. With our abundant experience and industrious and hardworking staff members, we can meet various requirements from different types of customers. Our production capacity amounts to 30,000 tons per year. 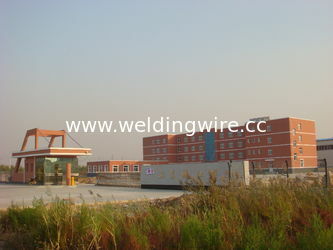 We are mainly engaged in welding wires, and our products sell well in Asia, Eastern Europe, North America, Africa and domestic markets. 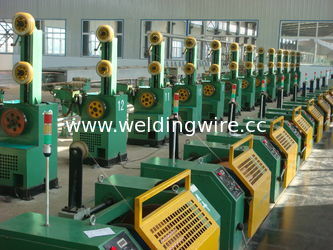 We conduct strict quality inspections over each batch/product. 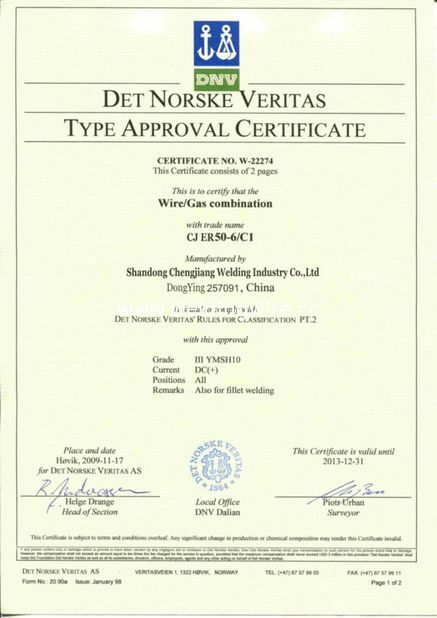 The technical engineers have many years of experience in the welding wire industry, and most of the operators are skilled in operation. We will try our best to serve you and hope to become one of your friends and business partners.